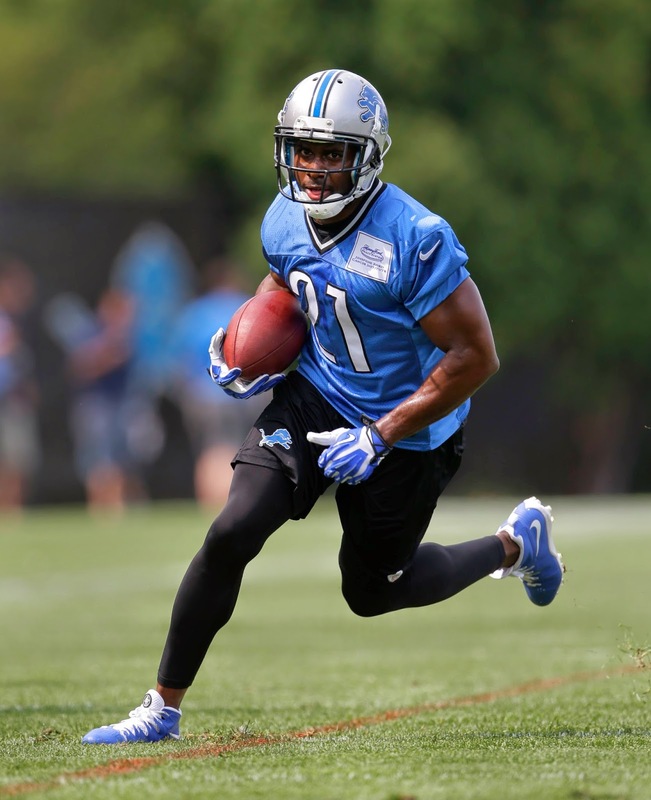 ALLEN PARK — Reggie Bush feels like he’s a better person having Jim Caldwell as a coach. That phrase has been repeated over and over since the players have gotten to know Caldwell. “For example every time I leave one of his team meetings I feel like I’ve gotten better as a person not just as a player or athlete, but I feel like I’ve learned principles I can apply to life as well,’’ Bush said on Thursday. Bush said that in his experience it’s pretty rare for a coach to treat the players like men. Another example Bush used is that Caldwell gave the players Thursday night off with no team meetings. It shows that he wasn’t worried about them getting in any kind of trouble. Many people like Caldwell, maybe he will be able o make the Lions become successful.